Logistics, freight forwarding and transportation today important for many business areas and businesses, and especially – linked trade relations with foreign partners. The smooth operation of transport services organization provides reliable and flexible modern solutions. Freight forwarding and customs services – is an activity that requires detailed knowledge of the process of transportation and communication across wide-area networks. Constantly changing customs formalities, the countries through which the goods carried, the law – all these procedures and paperwork required periodic and speed of going to formally meet the requirements. In freight forwarding, logistics, – partial, heavy and oversized – transportation and customs procedures – these are the areas which require expertise, training and experience. You do not need to take care of customs documents filling, customs duties and other procedures. Save your precious time and let all these issues will take care of our team of customs brokers. 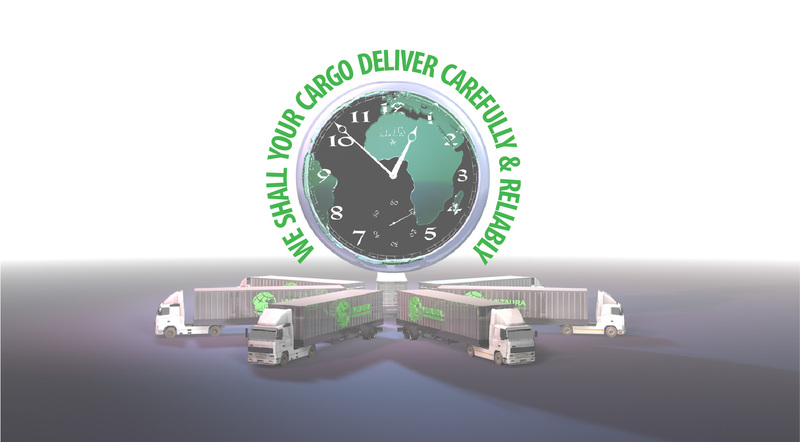 Customers to ensure safe and timely delivery, competent and in good faith made the logistics, transport organization, transportation and customs clearance operations. 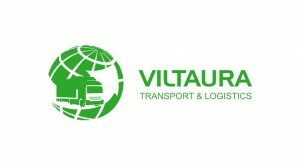 We are specialized and we have doing what they do best – transport and logistics services.